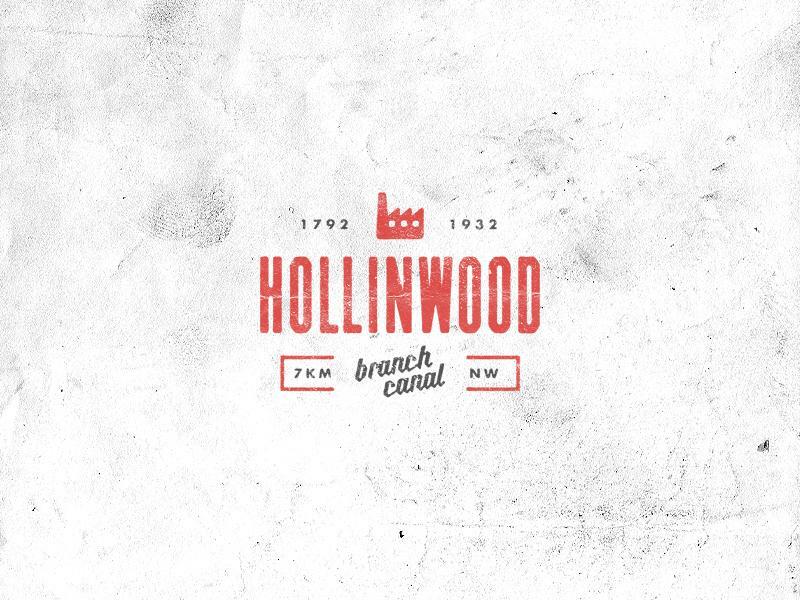 The notion behind this project was reinvention. 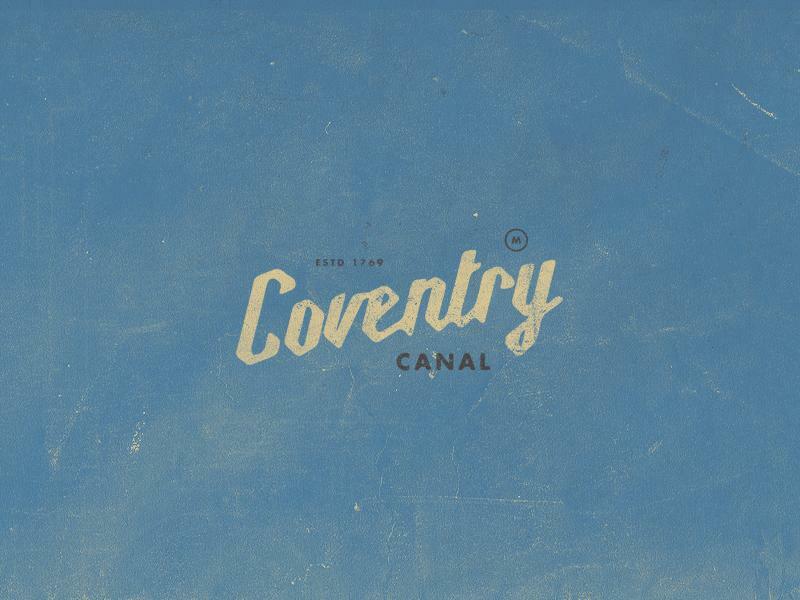 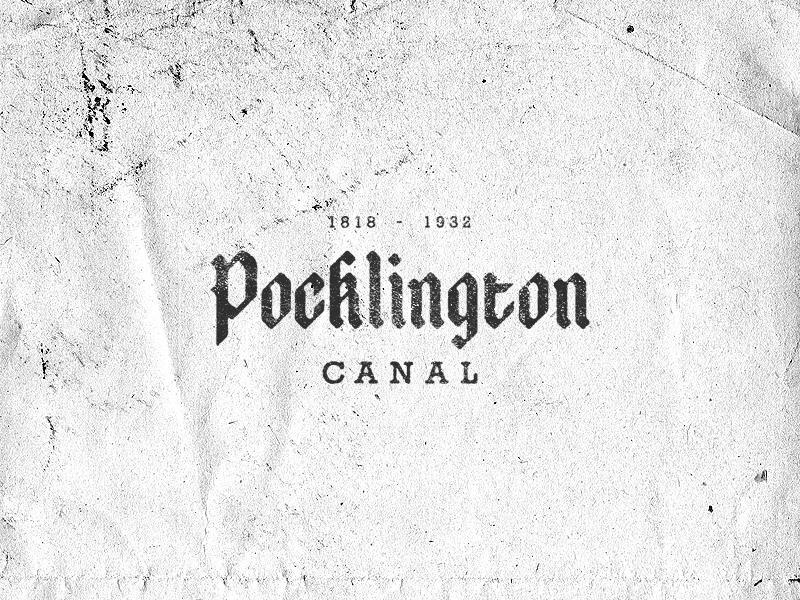 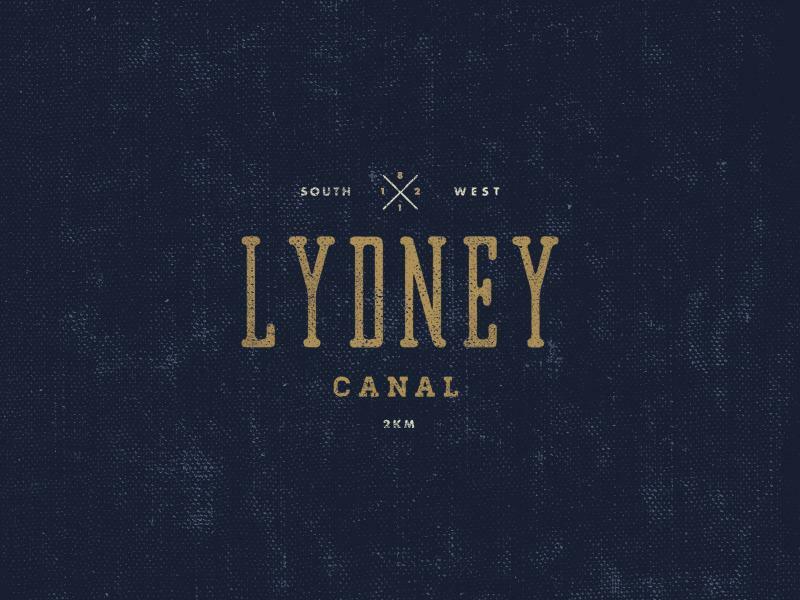 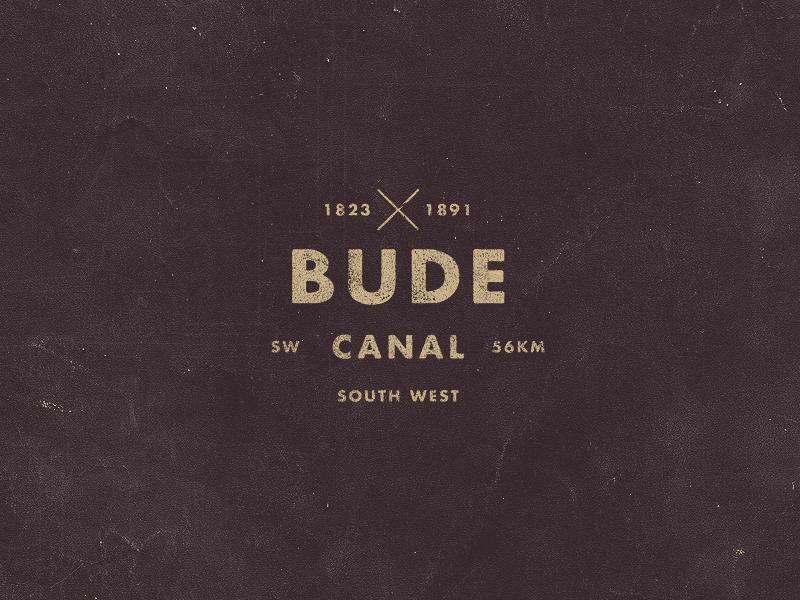 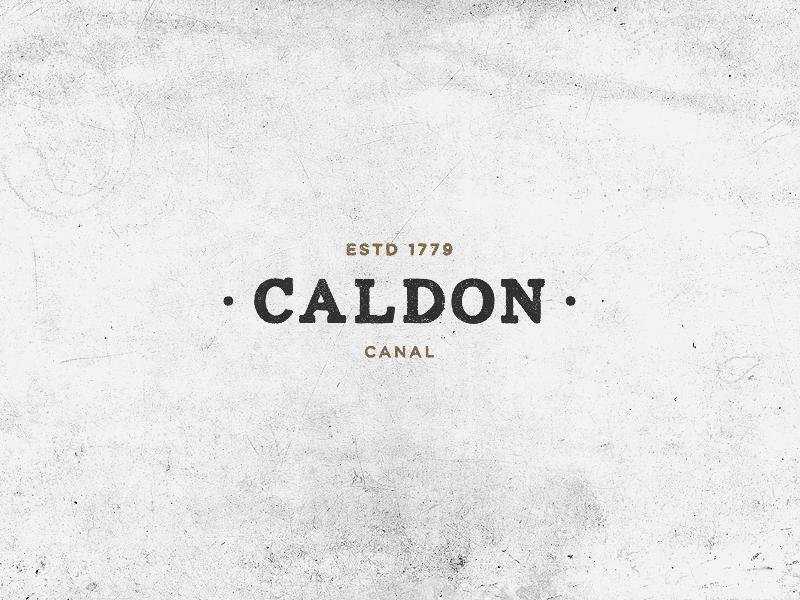 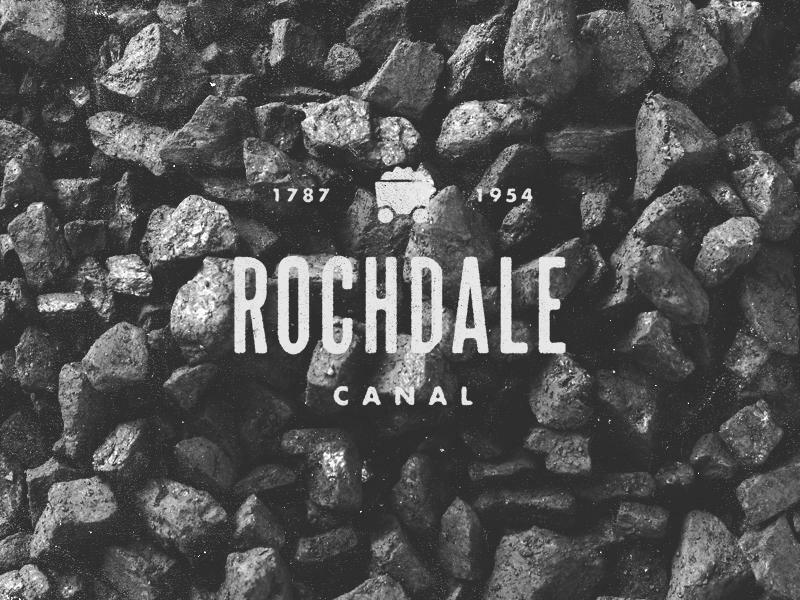 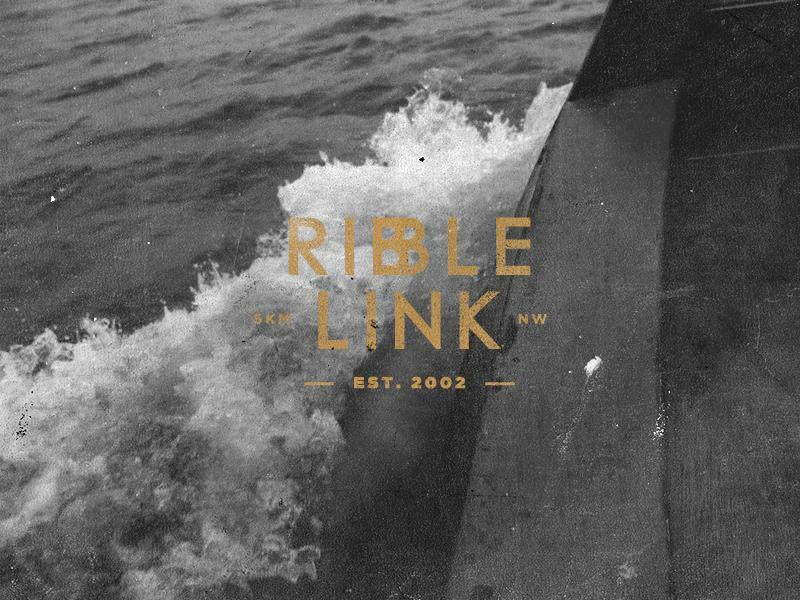 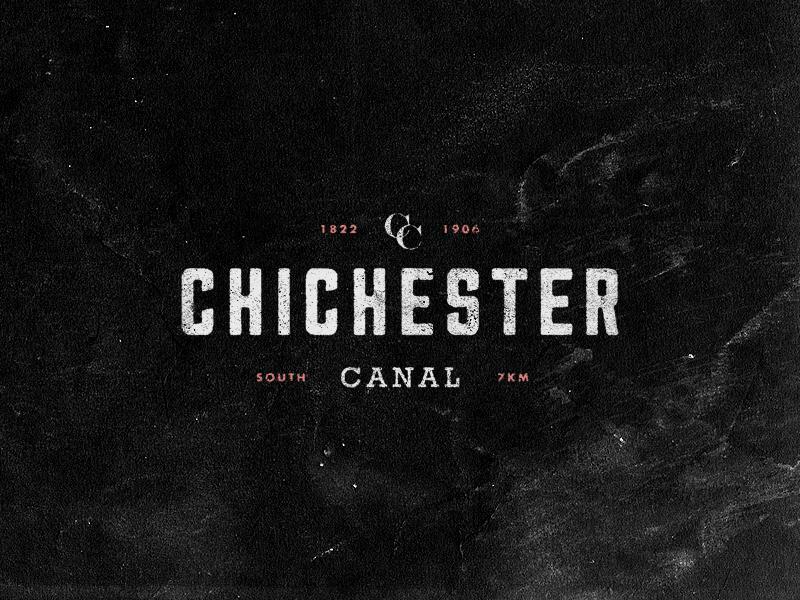 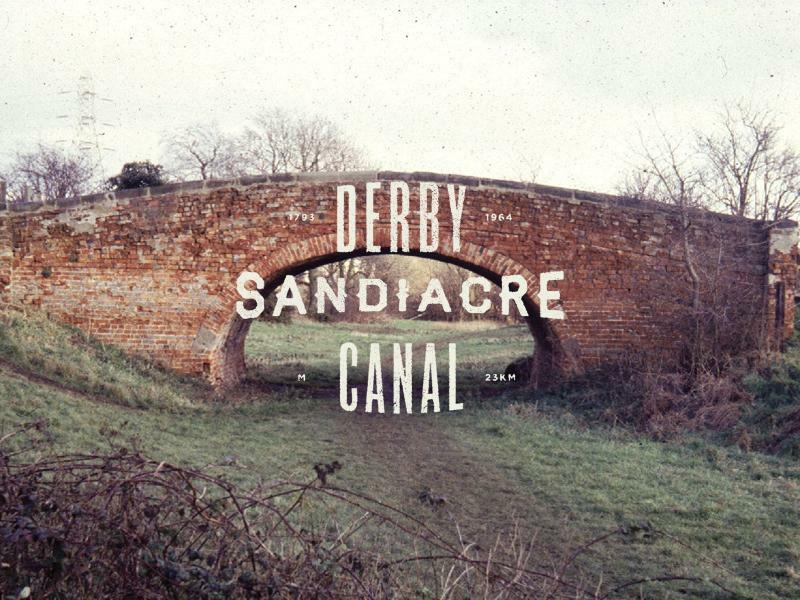 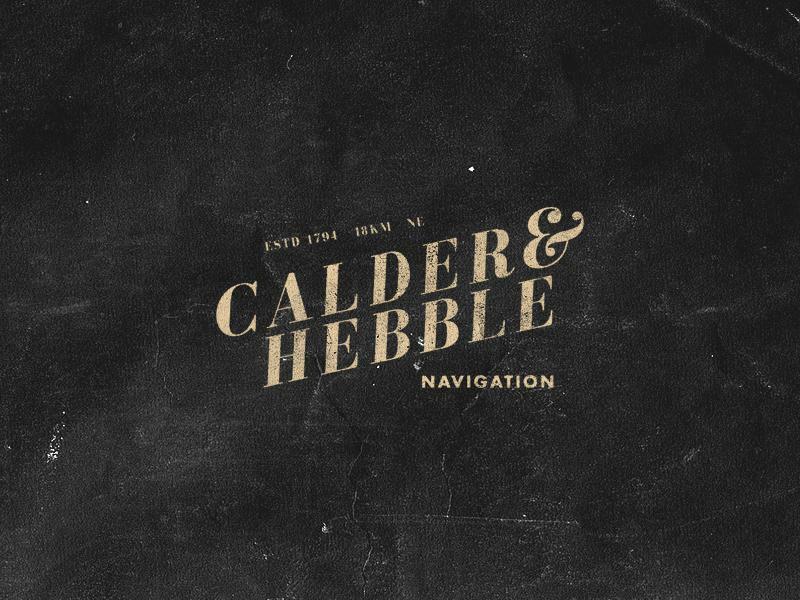 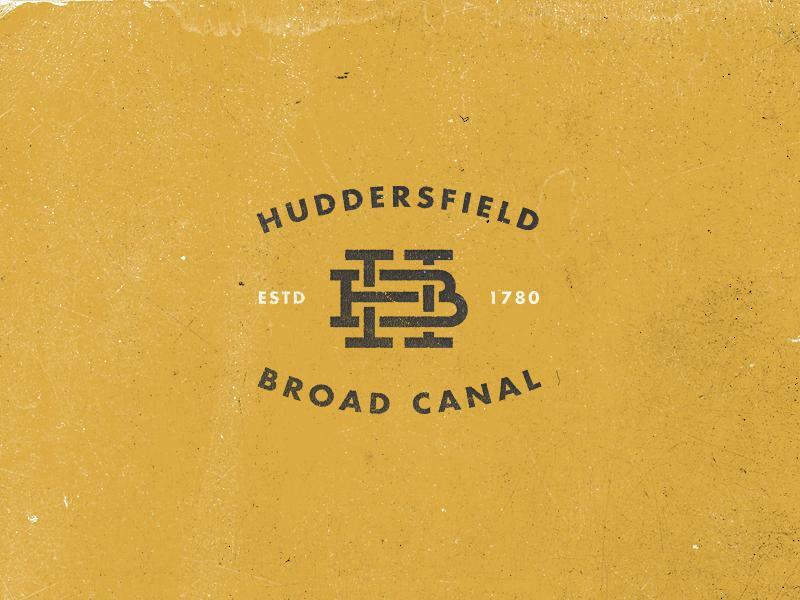 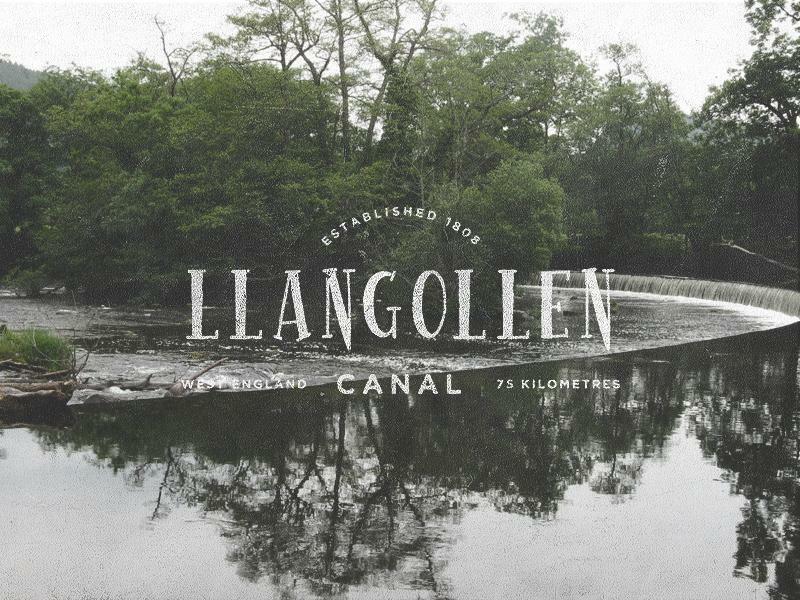 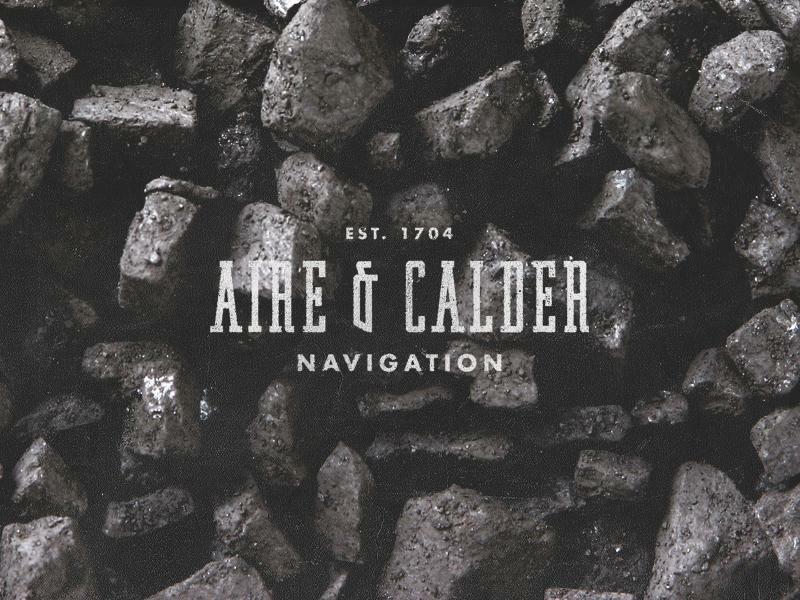 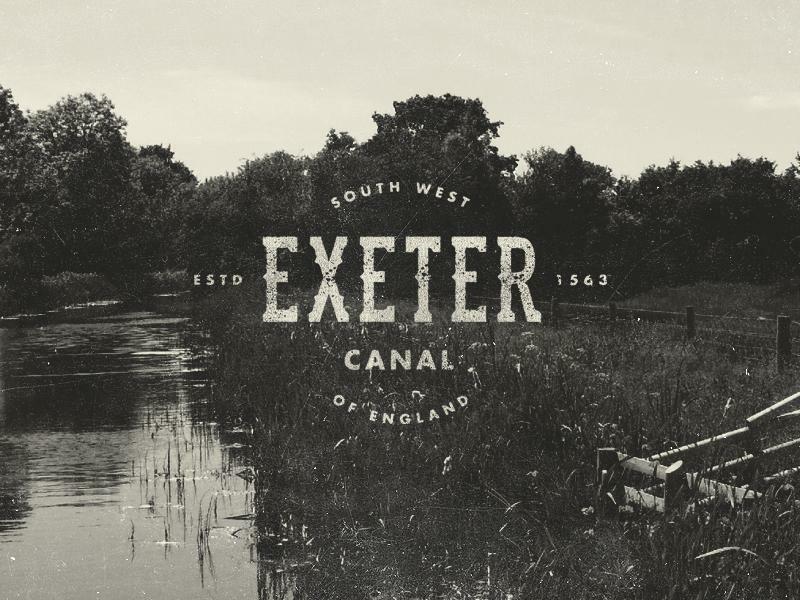 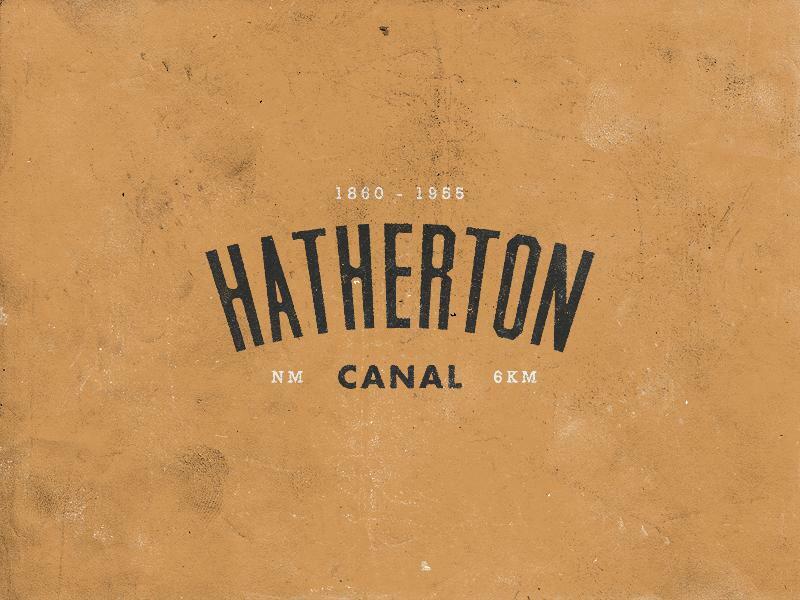 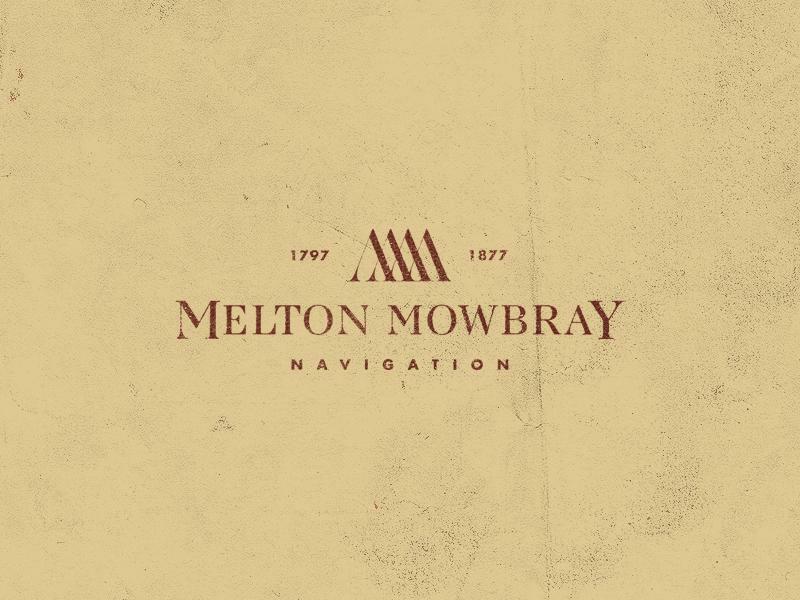 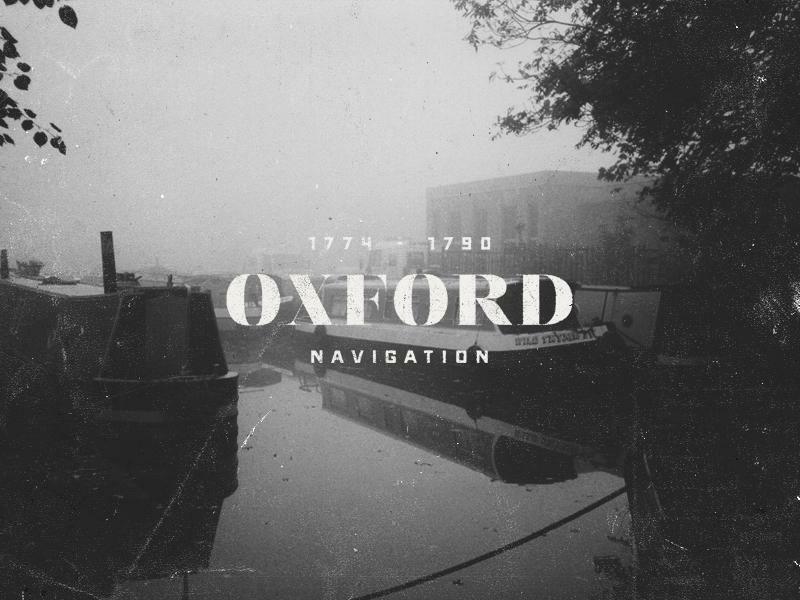 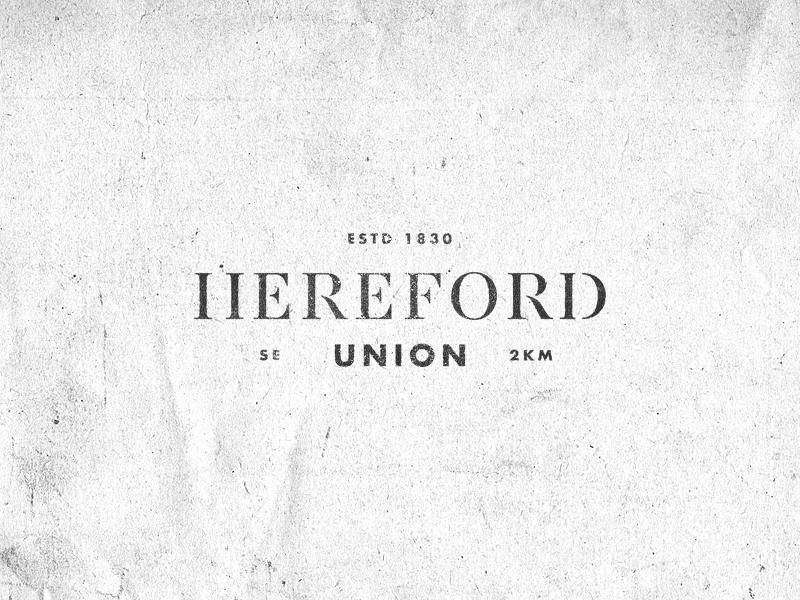 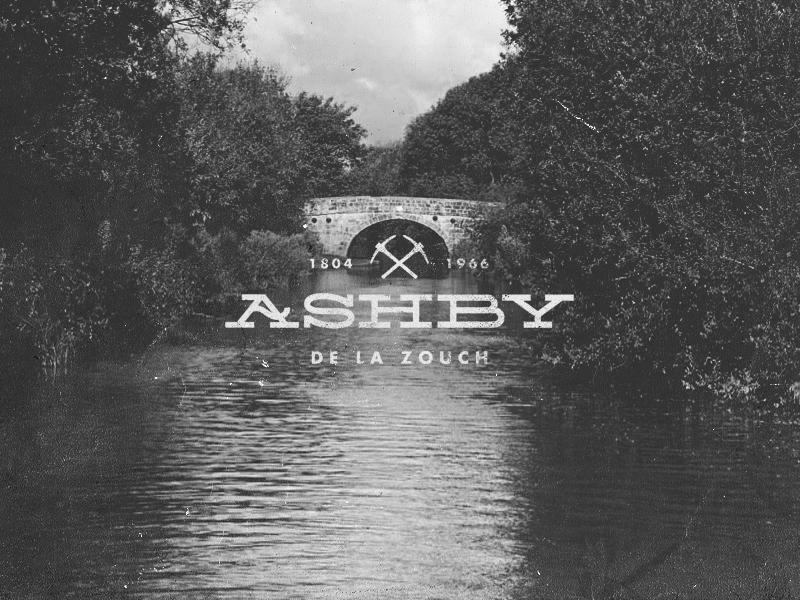 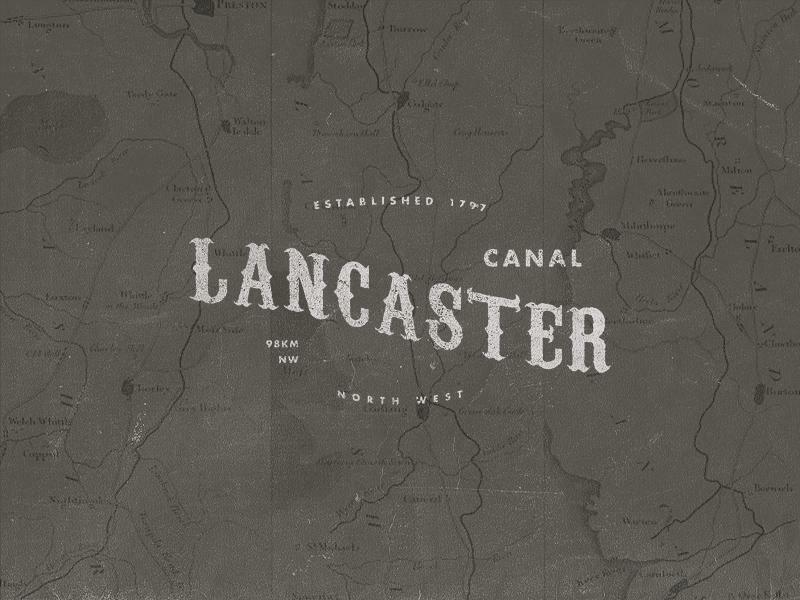 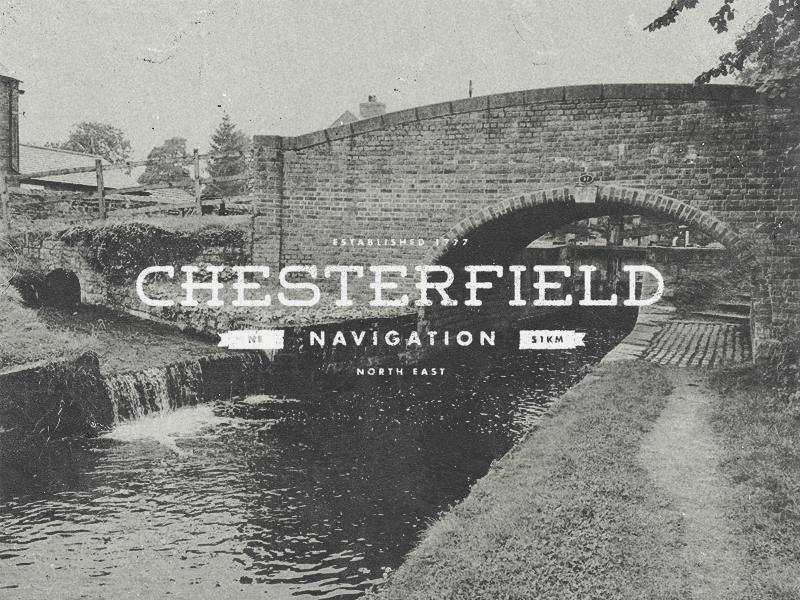 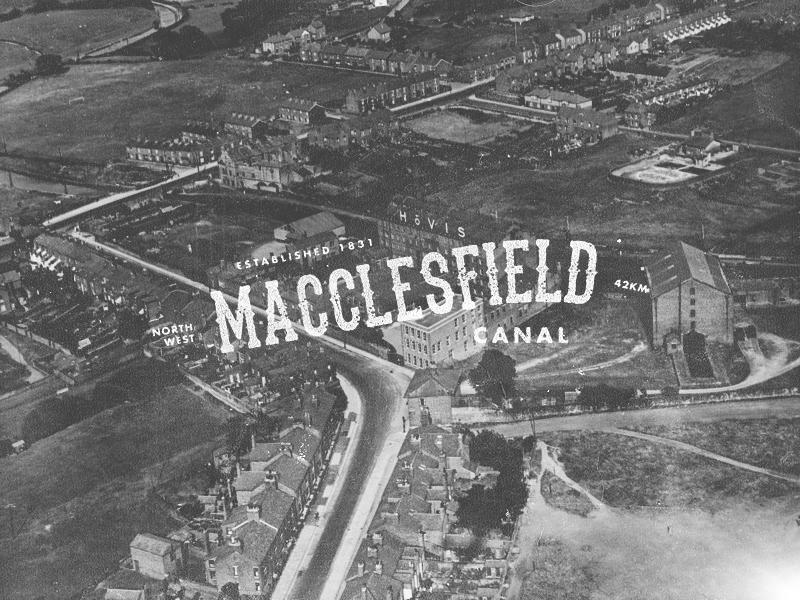 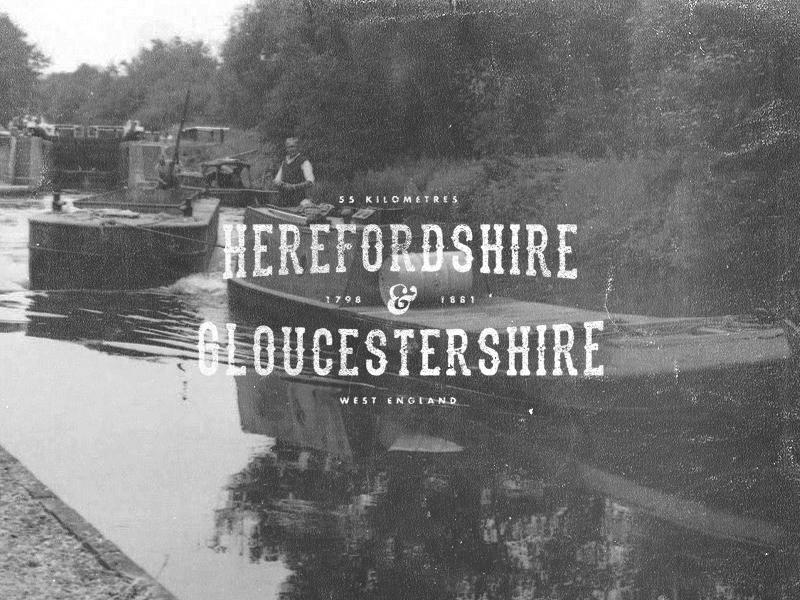 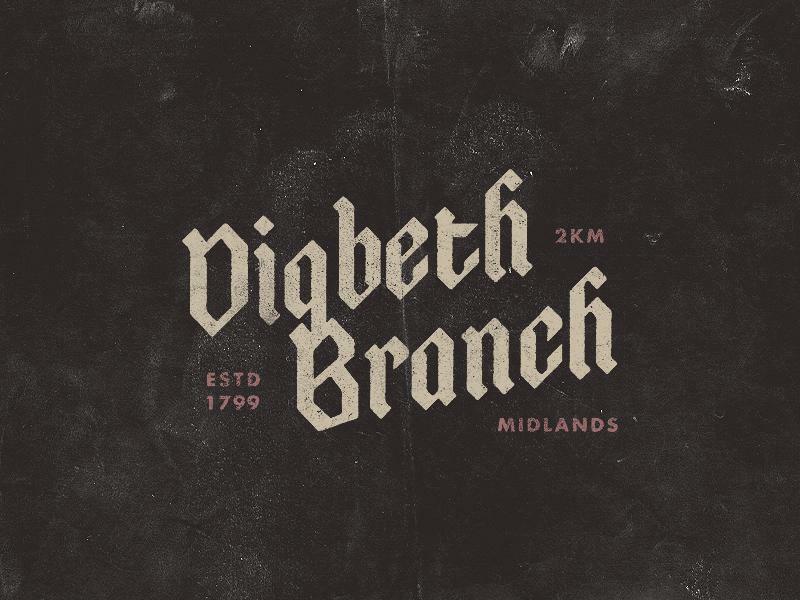 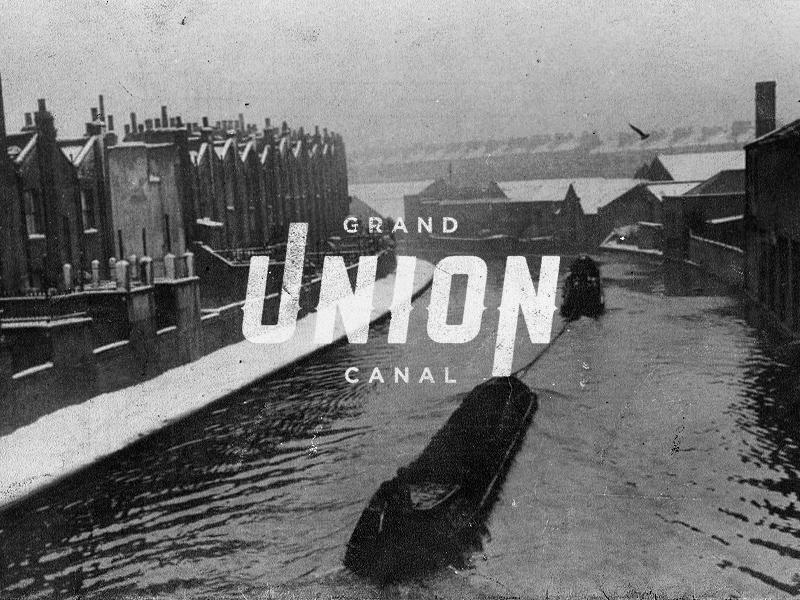 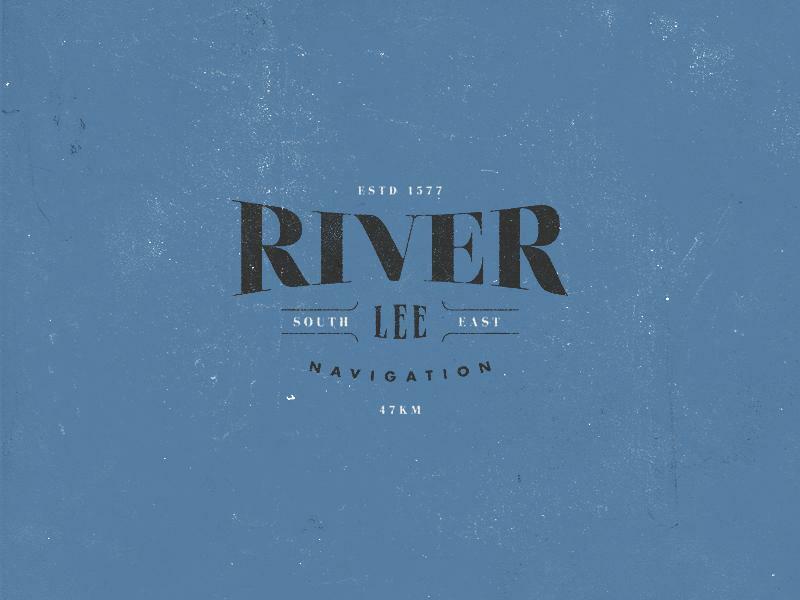 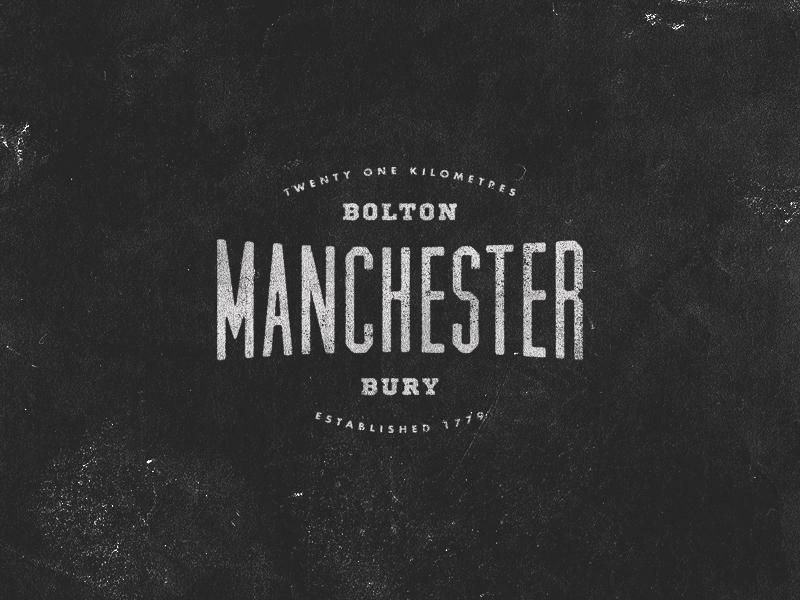 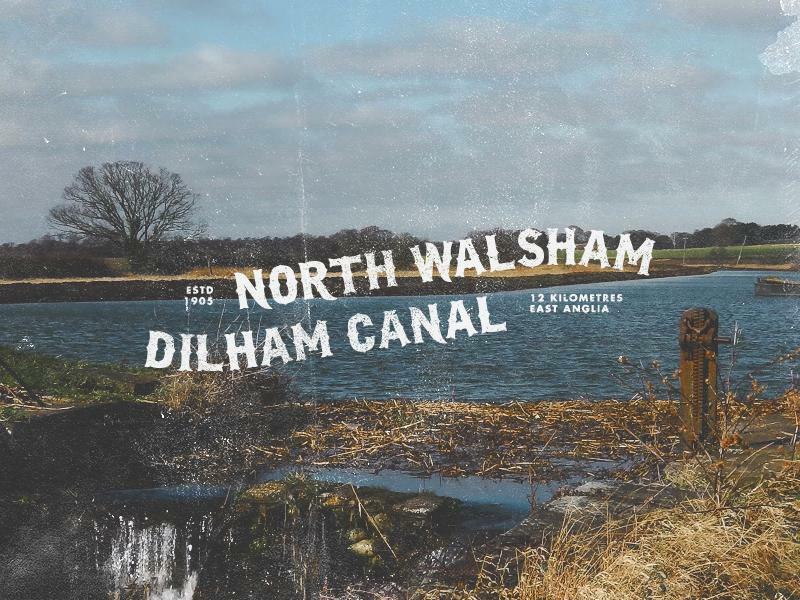 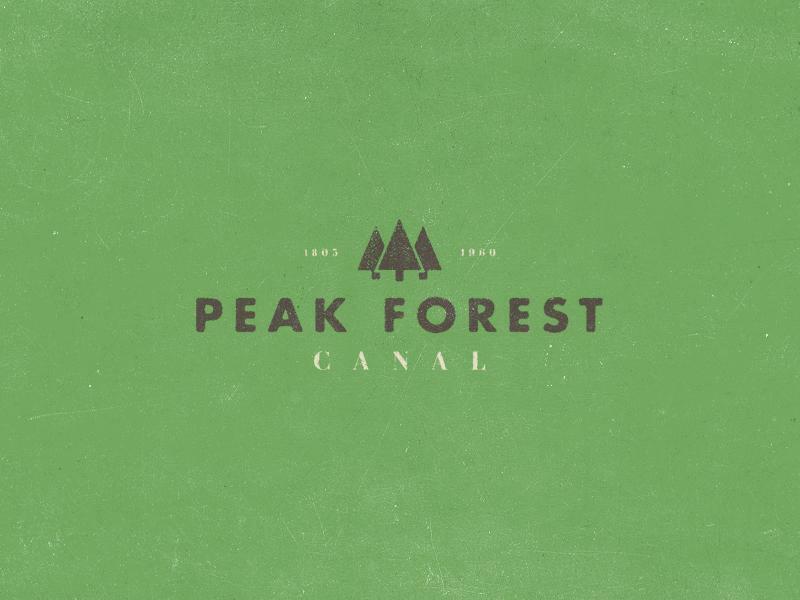 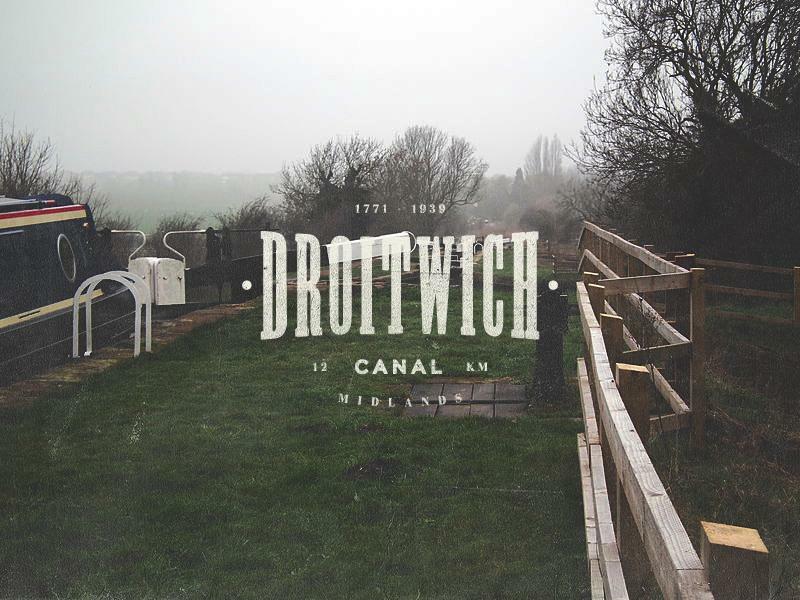 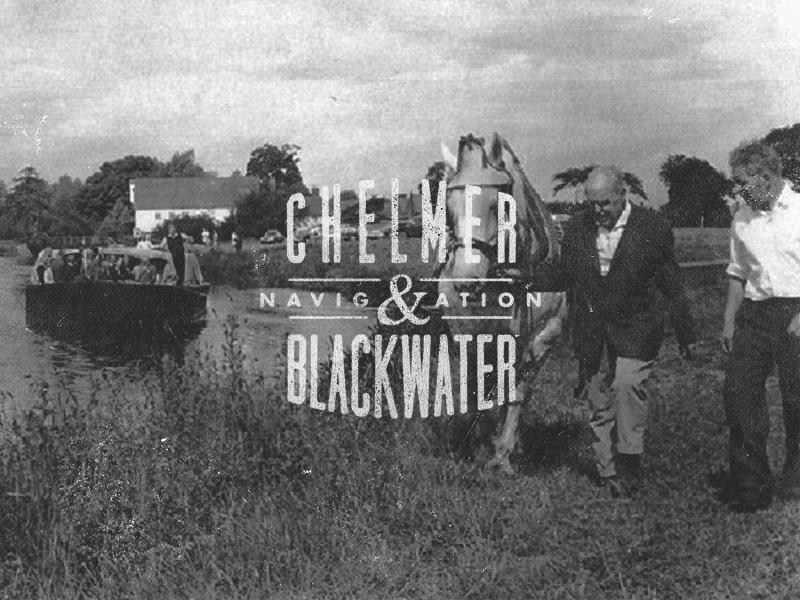 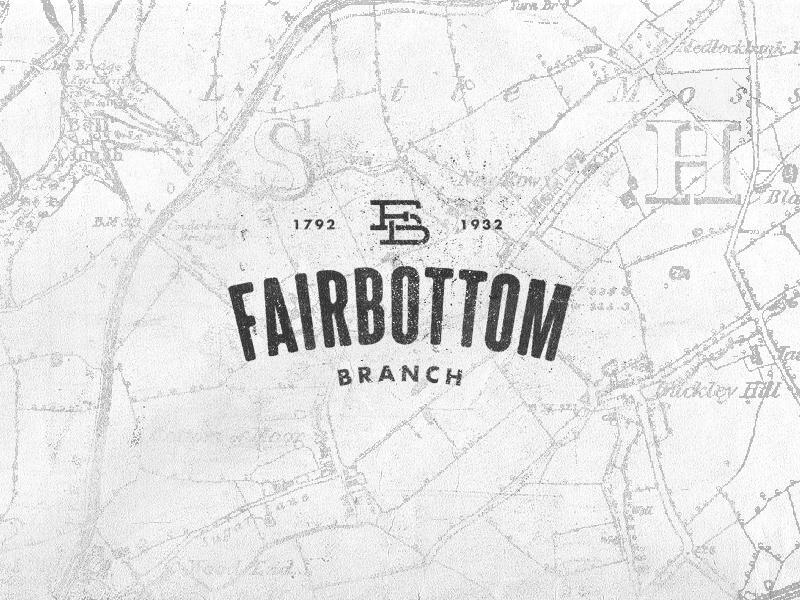 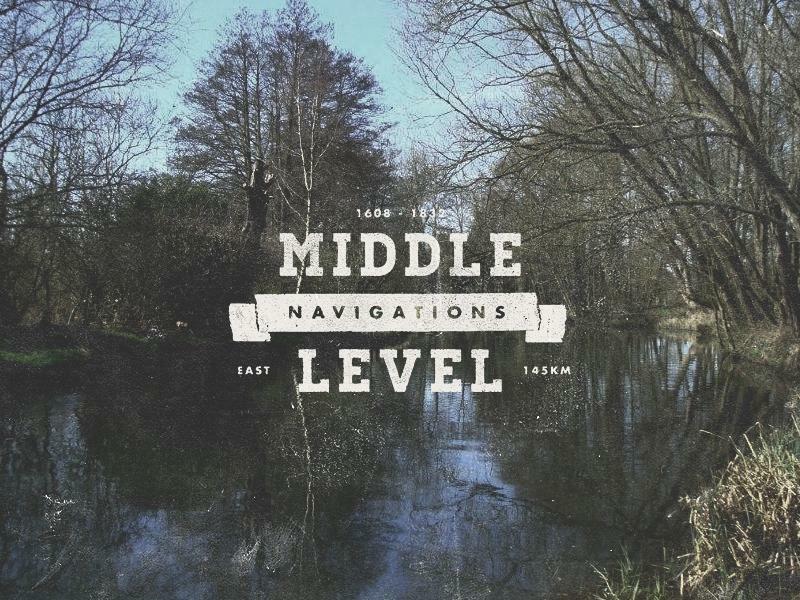 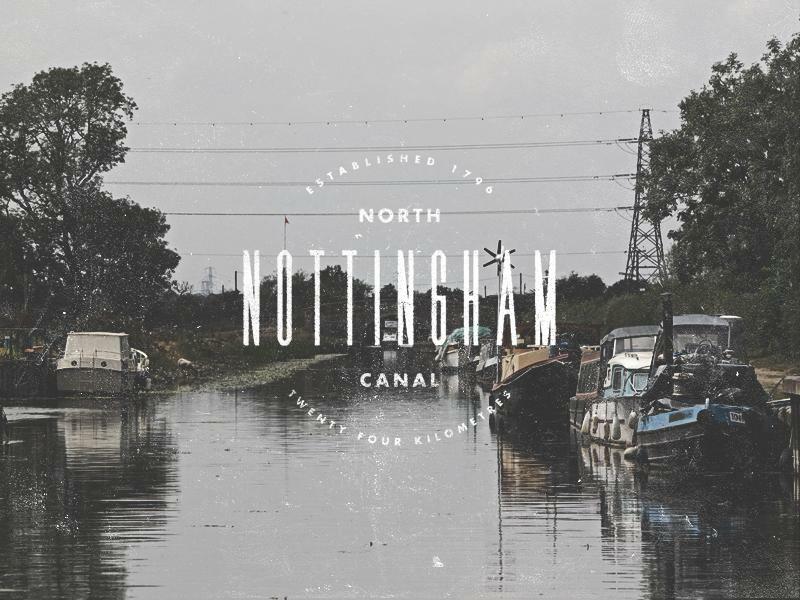 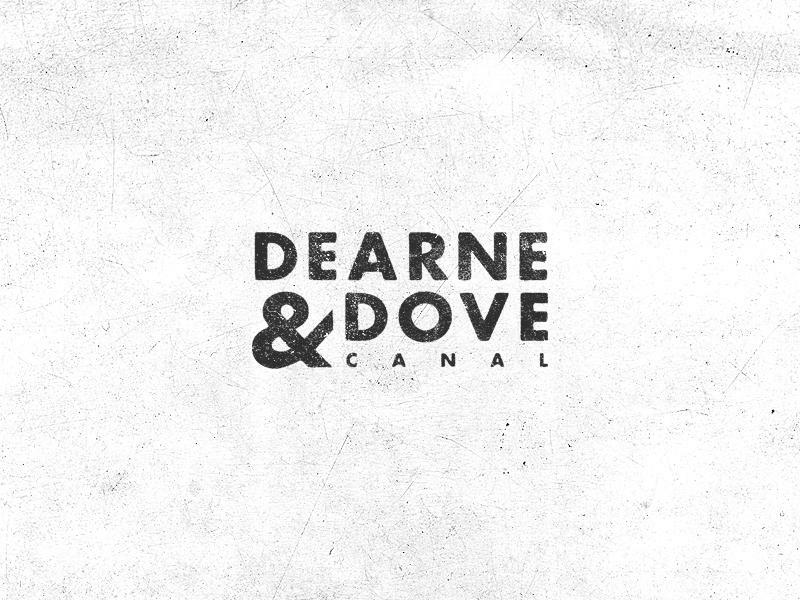 To design a logo for every canal in England, by taking influence from their past, to create something new. 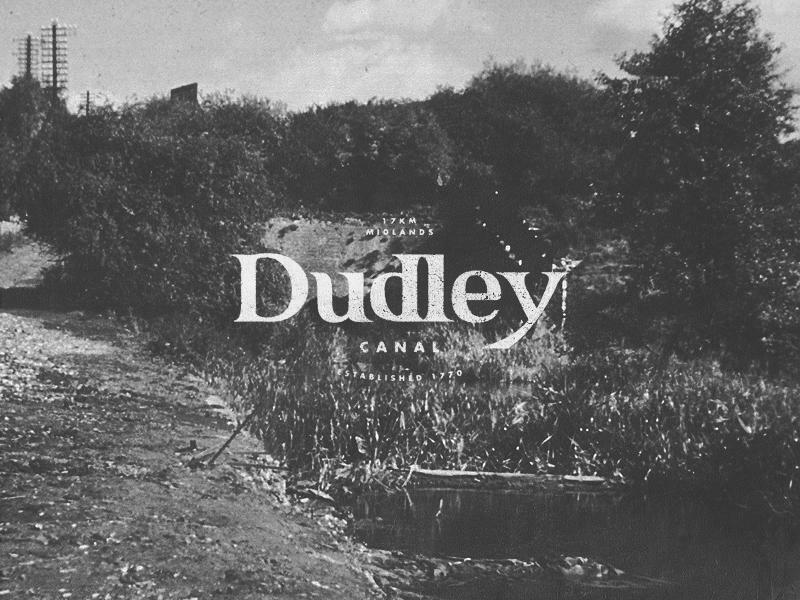 In terms of celebrating the heritage of the canals, I wanted to take something relevant from each one, to create simple yet relevant designs. 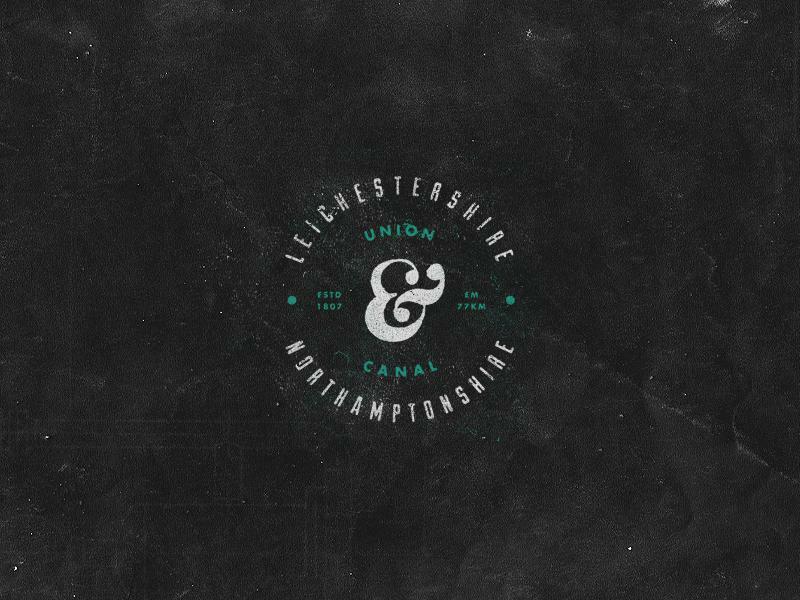 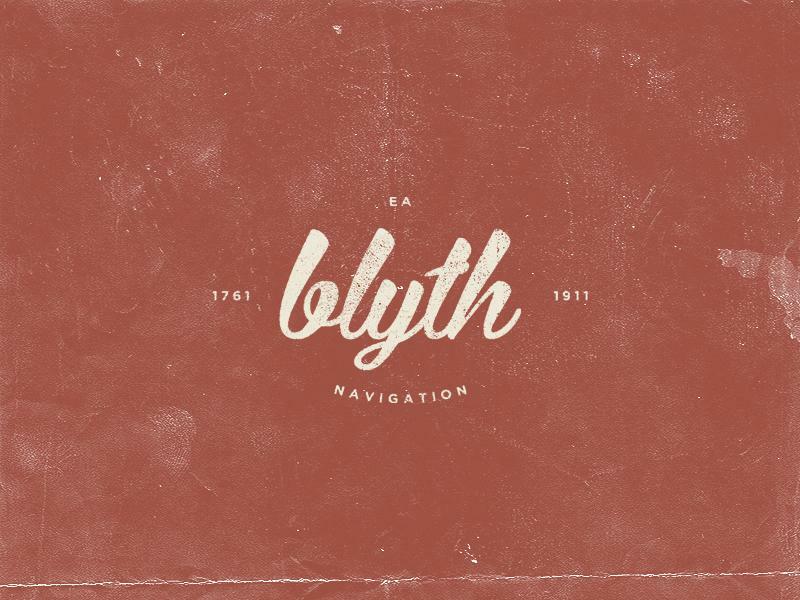 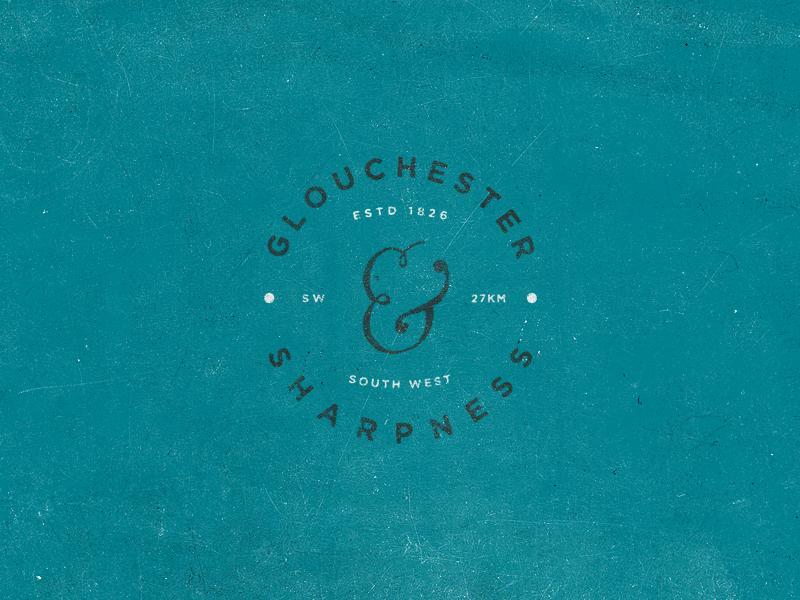 Creating a glossy, abstract logo would not work due to the age of canals, the logos use old style layouts and plenty of texture. 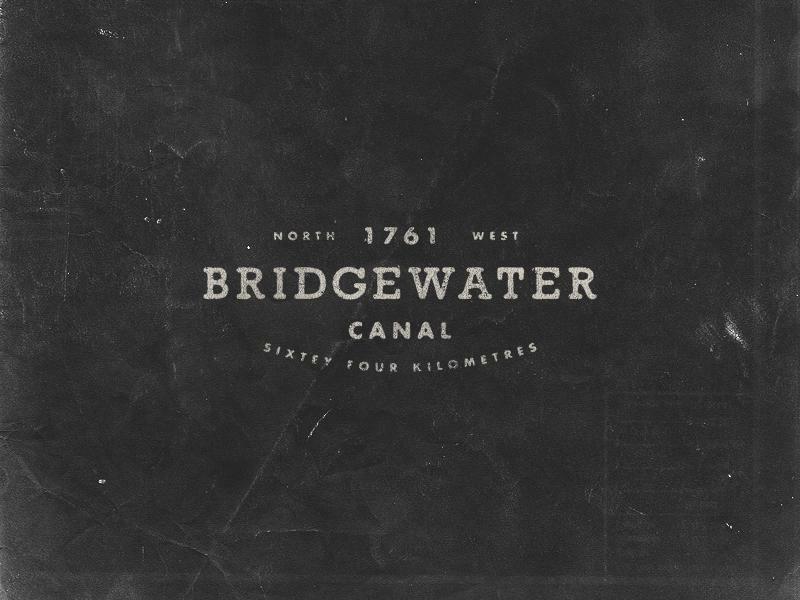 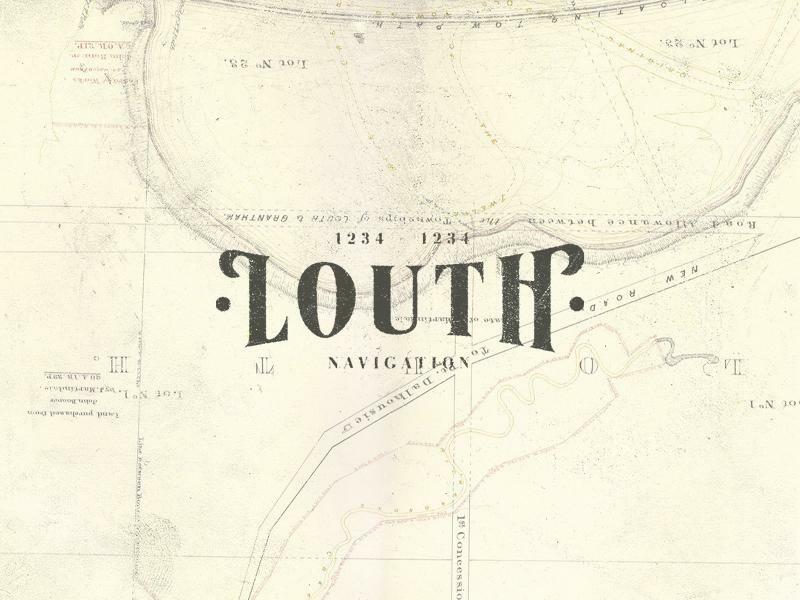 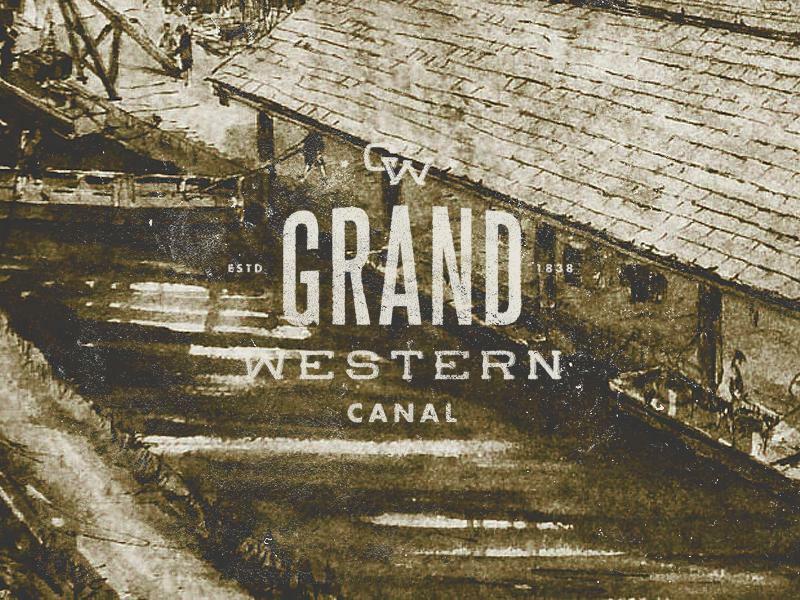 I would really like to use his artwork to illustrate the Canal pages for the Canal Routes pages on this site.